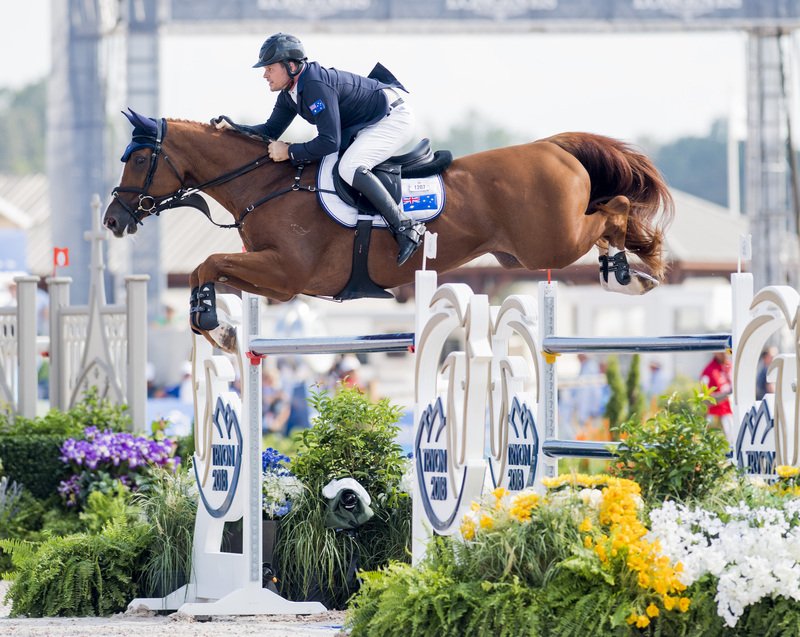 Rowan Willis, Scott Keach, Billy Raymont and Jamie Kermond certainly didn’t disappoint when as a team they finished 6th in the world at the World Equestrian Games, and helped qualify Australia showjumping for Tokyo. This is the first time since 2010 we have qualified for the Olympics, and it’s the best team result in recent Australian showjumping. 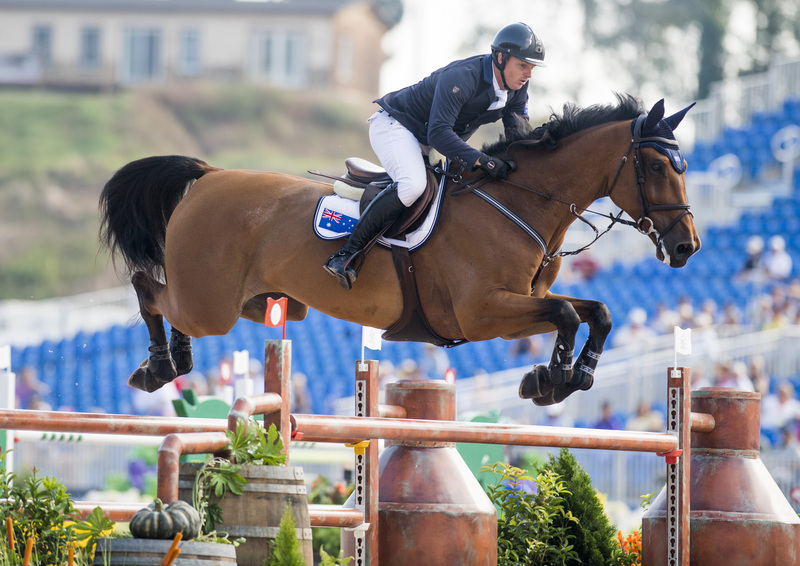 While you may be used to seeing Billy and Jamie at Aussie showjumping events, it’s been a long time since we’ve seen Rowan and Scott on home soil! Join us at Willinga Park’s Showjumping Grand Final 13-16 December in Bawley Point, NSW to meet the whole team. 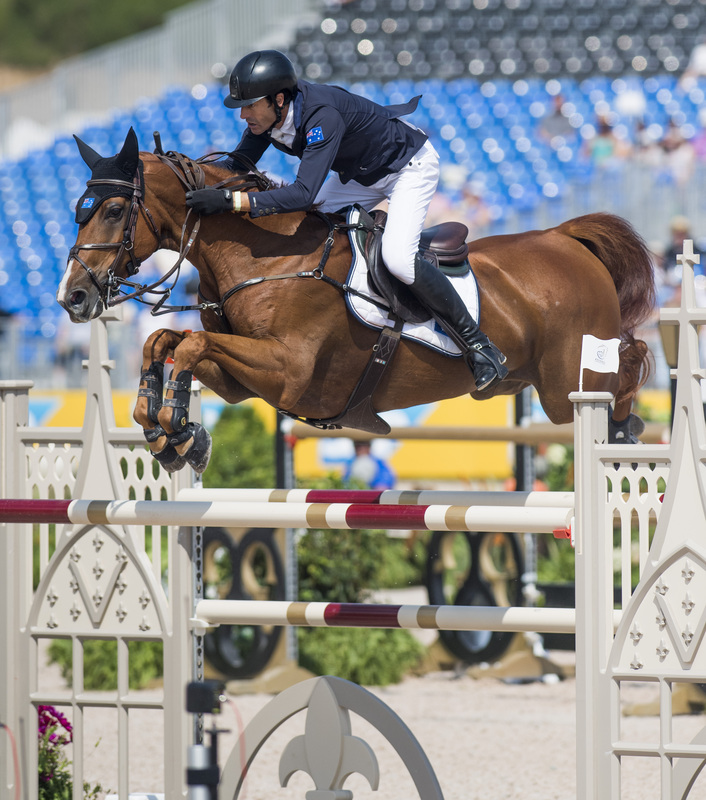 Australia’s Best Showjumpers will be doing a meet and greet signings, and a casual event on Friday, 14 December with dinner and a Q and A. Hear from the boys about their experience and hopes for Team Australia in Tokyo. 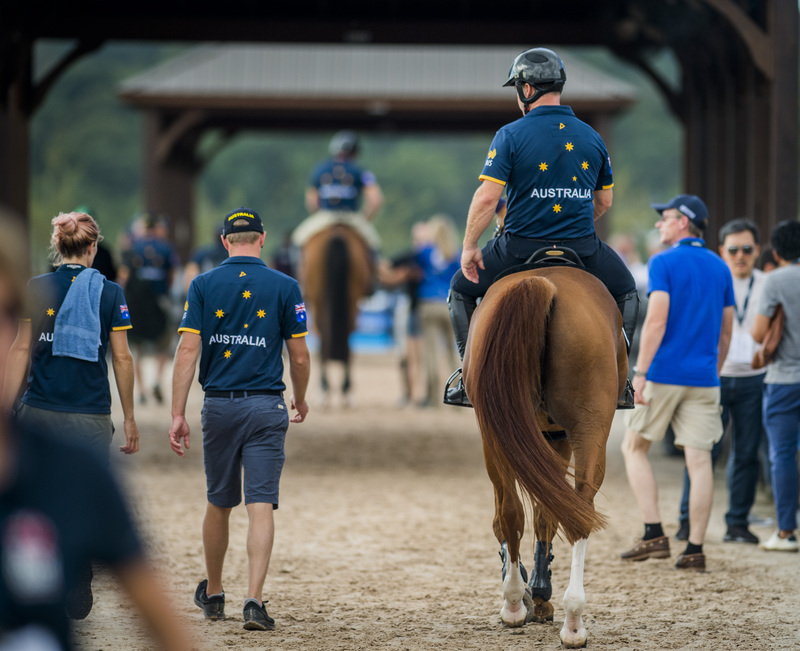 Team Australia in the showjumping training session at the FEI World Equestrian Games™ in Tryon USA September 18 2018.